2018 Annual Gala was a BIG success because of you! 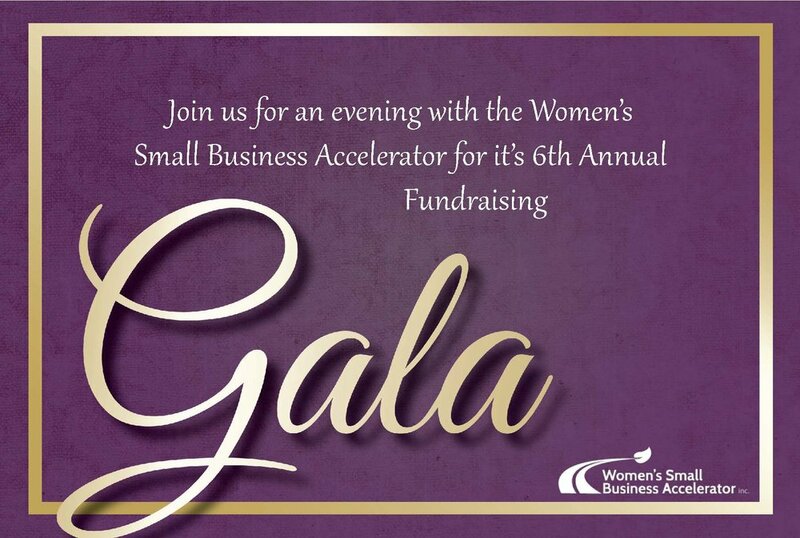 The Women's Small Business Accelerator's sixth anniversary and annual fundraiser was held at The Estate at New Albany on September 27, 2018. It was a beautiful setting to celebrate the successful women business owners that have been helped by our programs! Please enjoy the photos from the event below. It was great to hear our keynote speaker, Dawn Dickson, founder and CEO of PopCom, Inc. address our audience. She shared her secret sauce with us in a fun and interactive way. And, allowed us to find our own steps to get there. She spoke from her experience when being underestimated can be put to an advantage. Thank you Dawn and continued success to you! Because of your generous donations and our matching sponsor, Brady Ware & Company, we exceeded our fundraising goal of $20,000. Thank you very much! Thanks to the CO-Working spaces that are great partners!